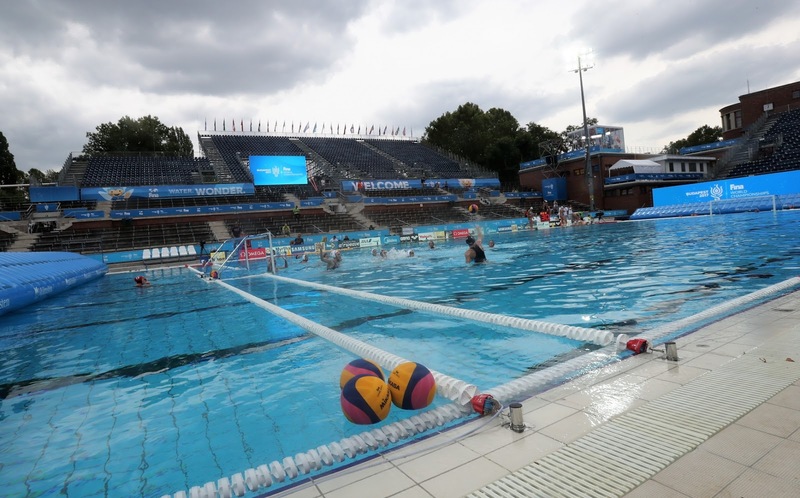 The best water polo teams in the world are competing this week at the Alfréd Hajós National Swimming Stadium in Hungary at the 2017 FINA World Championships. Alfréd Hajós, nicknamed the Hungarian Dolphin, was the 18-year-old Olympic champion at the 1896 Athens Olympic Games in the 100m freestyle (1:22.2) and 1.2 km sea swimming (18:22.1) race. The races were held in the Bay of Zea in rough 55°F (13°C) water. Hajós later became one of only two Olympians to win a medal in both the athletic and artistic competitions, when he won a silver medal for architecture in 1924.